A hi-hat topper that adds texture and sizzle to your sound. 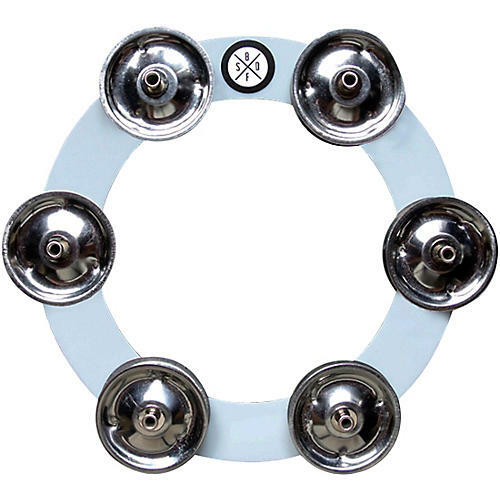 The Big Fat Bling Ring has 6 sets of tambourine jingles to give any hi-hat cymbal a sizzle/trashy sound. The Big Fat Bling Ring is made from super light-weight plastic so you're hearing the tambourine jingles loud and clear.